Hilton Head Island is truly the ultimate island retreat!!! Ok, we may be a little biased with such a claim, but what’s not to love?! It’s pretty much a giant playground for all ages. Thanks to the great weather we have here year-round and our close proximity to the Atlantic Ocean, outdoor activities such as golf, tennis, biking, and fishing are the norm. In fact, our golf courses and tennis facilities are so spectacular, they compete on the worldwide stage as some of the best in the world! Sounds like a fun place to call home right? 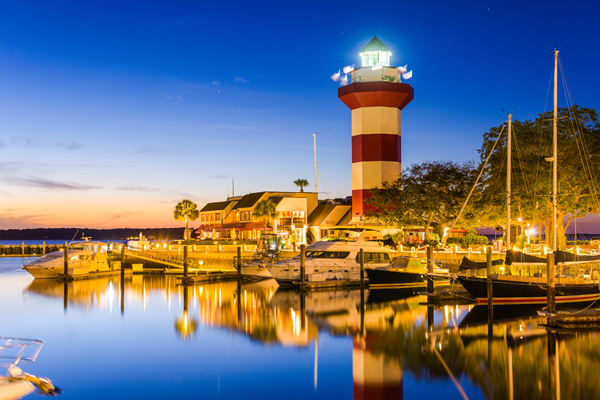 And if that wasn’t enough, Hilton Head Island just so happens to be located in one of the most desirable and sought-after areas of the country, the South Carolina Lowcountry! This region of coastal South Carolina is particularly known for its historical significance, cultural heritage, natural beauty, and southern charm and hospitality. CLICK HERE to view current real estate opportunities on Hilton Head Island! Curious about the Lowcountry lifestyle we all love so much?! CLICK HERE to find out what makes life in the Lowcountry so special!